In this fossil activity you will create a dinosaur placemat. Scientists have discovered many dinosaur bones and put them together so we know what they look like. What we don't know is what color they were. Pick your favorite dinosaur for the placemat and color it any color you think it looked like when it was alive. Draw a picture of a dinosaur on the 12 x 18 inch sheet of paper. Color the dinosaur with the felt pens. Create a background where the dinosaur might be living to add interest to your picture. Cover the front and back of the picture with clear contact paper. Create more dinosaur pictures for a set of placemats that you can use when dining with family or friends. 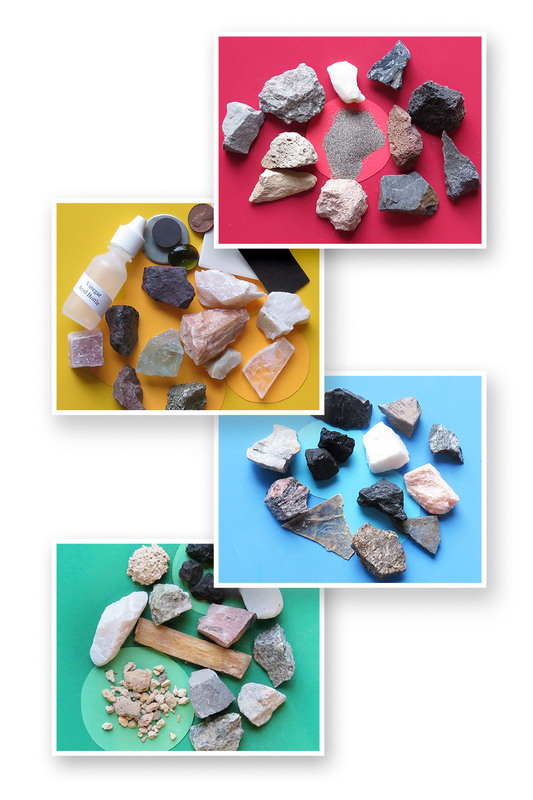 Free Science Activities Create your one of a kind table top decoration using rock pictures you drew in this fun science activity. 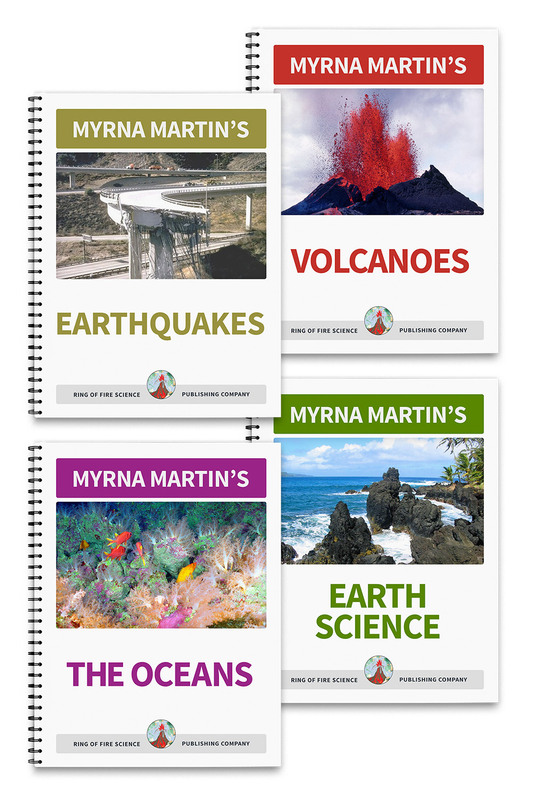 Geology Activities This simple earth science activity demonstrates how gneiss metamorphic rocks form when continents collide. Kids Science Activities Learn how to create a seismograph out of a tin can and then cause mini earthquakes waves to be recorded by your seismograph. Ocean Activity Creating an ocean in a bottle is easy and fun to do. Then watch the action in the bottle for a fascinating and simple science activity. 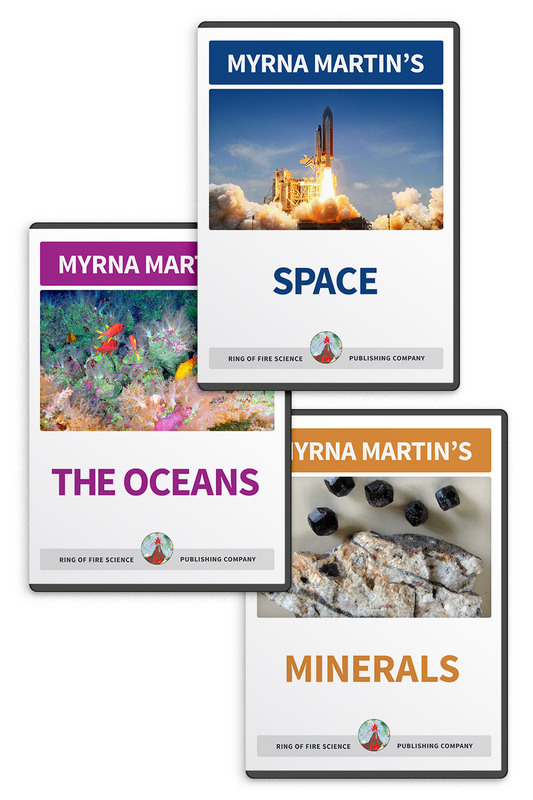 Solar System Activities The Earth and Moon travel in space around the Sun. These easy science activities demonstrate how the Moon travels around the Earth. 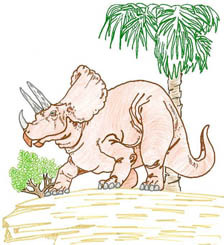 Fossil Activity Draw your favorite dinosaur and turn it into a placemat in these simple science activities.